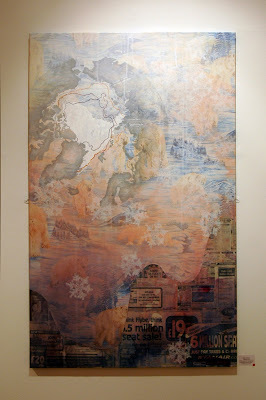 This a group show that I took part in between November and December 2008 at Signal Gallery. 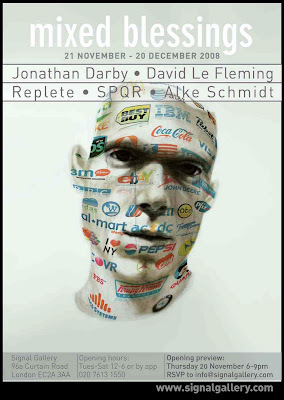 The Artists included were David Le Fleming, Alke Schmidt, SPQR, REPLETE and myself, Jonathan Darby. I enjoyed it very much and I have a solo show with them in September 2008.